Do you really know about copper cable granulator?Come to Whirlston to know copper wire granulator.We provide professionaltechnical guidanceon copper recycling machines. Come here to know how to choose a suitable wire stripping machine. Whirlston wire stripper machine is your first choice with multi models to meet your special need. Need a wire stripping machine bringing you great fortune? Come here to know the wire stripping machine of Whirlston! Want to find a copper wire granulator with easier operation?Whirlston copper with PLC control system is a good choice. Want to turn waste into value? Wire stripping machine of Whirlston is a really good choice, CE certificated, easy operation and good function. A wire stripping machine with good blade can be called good wire stripping machine. Whirlston’s wire stripper machine are all equipped with quality blade. 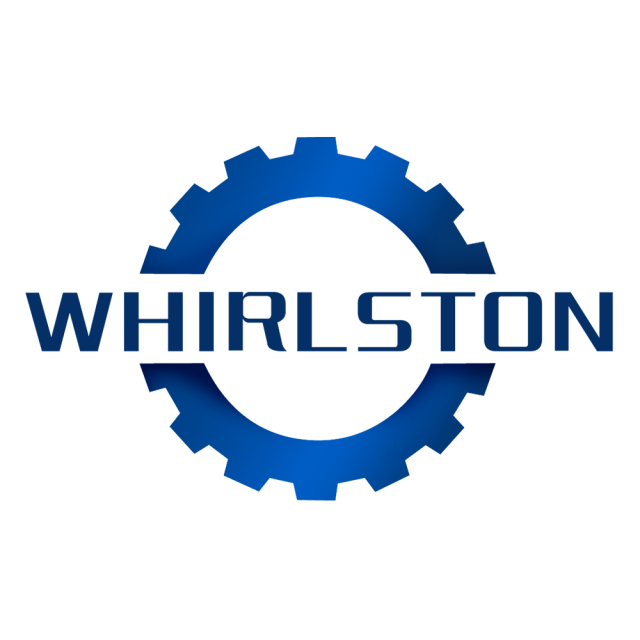 Whirlston adheres to provide the best wire stripping machies for its customers. Come here to know the three breakthroughs of wire stripping machine. What do you want from copper wire granulator? High purity, better utilization level, PLC control system. Whitlston copper wire granulator realizes your wish. Details decide success or failure. The copper wire granulator and wire stripping machine of Whirlston always give you professional service and guide.